Aucamp Stud – Every day we realize: breeding takes time, it is a work in progress! commit ourselves to serve with integrity and honesty at all times! In Lydenburg Mpumalanga on the farm “Natalshoop” we are farming with cold adapted Nyalas, Golden Wildebeest, Black Impala, as well as Yellow Blesbuck and Sables. It is also on this farm that Richard and Henrihet Aucamp are living out their passion with our renowned and highly decorated Arabian Horse Stud. 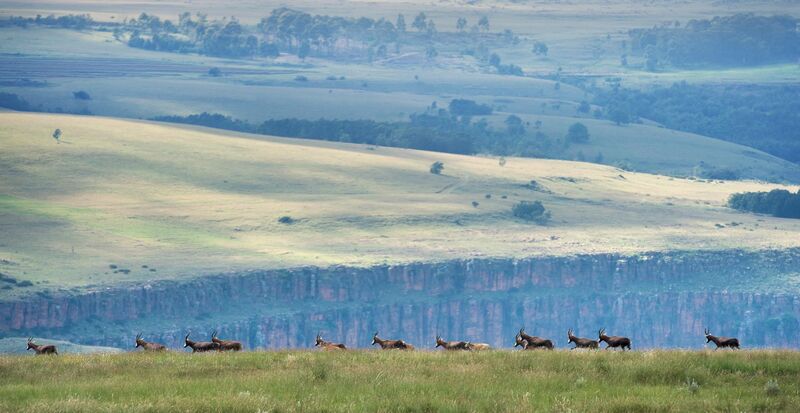 In the heart of the Pilanesberg area nearby Rustenburg on the farm “Waterval”, we are farming with bushveld adapted Golden Oryx, Black Impala, Nyalas and Sable Antelope. Here Nerine Maree is at the helm of things. “Ver in die ou Kalahari” in the Deben-Hotazel area, Willie and Marli Aucamp are thoroughly enjoying the peace and quiet that only the Kalahari can offer. The farm “Diepwater” is a new addition to Aucamp Stud, and here we are breeding with Golden Oryx, Golden Wildebeest, Black Impala and Nyalas. As breeders of world class Arabian horses we very early on realised the importance of genetic superiority and good bloodlines in our animals. These principals of breeding with only the top genetics are continuously applied to the various game species that we breed with. 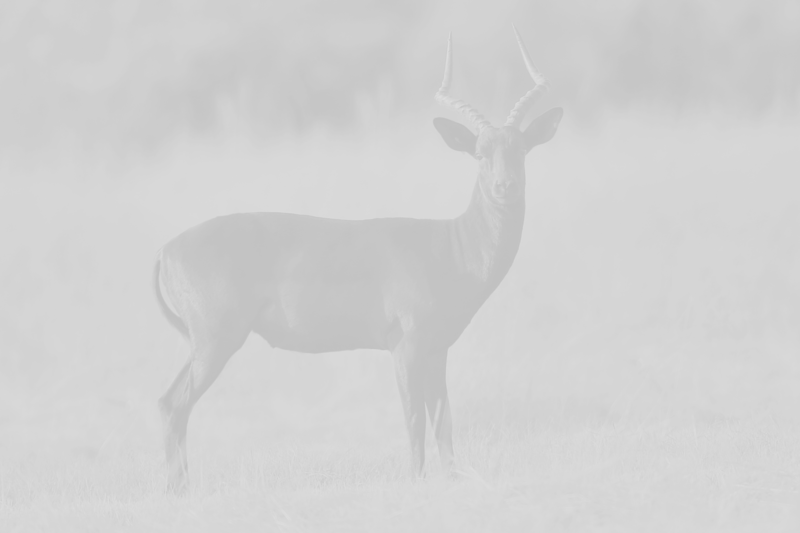 Over the years high quality animals were acquired from respected game breeders such as Piet du Toit, Jaco Naude, Bernard Groenewald, Golden Breeders, Crouse Brothers and Stephan Naude. The Aucamp Family were also contacted by other game breeders with whom partnerships were formed. These partnerships are managed by committed farmers on their own farms in Dulstroom , Nylstroom and North West. Three of the farms in the group were developed to accommodate hunters and the hunting of animals. Bow hunting and rifle hunting can be done on the different farms. Witte and Eltie Aucamp will make sure that you’re next hunting trip is an experience of a lifetime. This is the same gratitude with which we as the Aucamp Family approach the enormous blessing of being able to do what we love.